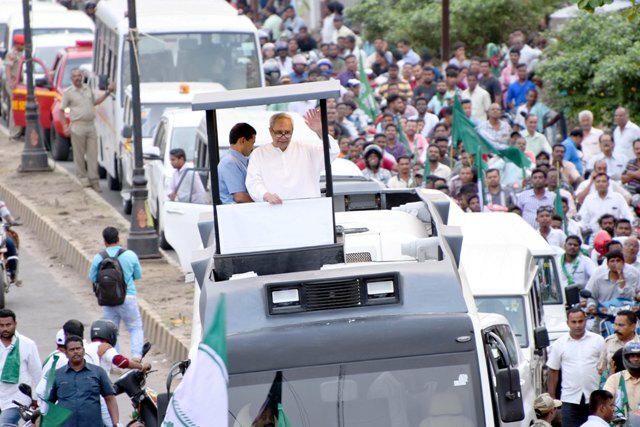 Minister Shri.Naveen Patnaik’s contineously giving various welfare schemes like Rice for One rupee ,Janahar for 5/-,KALIA Yojana ,Farmers Training,Stipends to students,Mid day Meals etc to our people and all these welfare schemes should be continued after Winning the Elections and becoming Chief Minister once again. From Central Government Expectations like Special State Status to our State,Telengana,Andhra Pradesh,West Bengal should be given importance. In Odisha BJD will WIN again and again for which more funds should be asked from Central Government. One of the person from our State should become Prime Minister of India this time to get more funds and development.